Retired Amb. 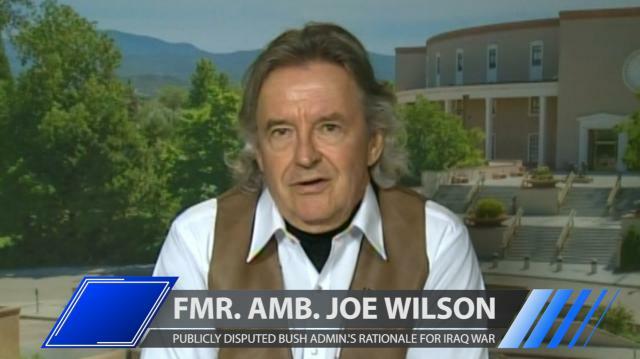 Joe Wilson, who disputed the Bush administration's Iraq war justifications, tells Larry why Donald Trump's foreign affairs rhetoric worries him. And, 'The West Wing's' Richard Schiff on why he hopes Bernie Sanders is the Democratic nominee.